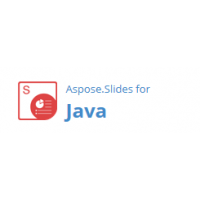 Aspose.Slides for JasperReports Pure Java Solution - Aspose.Slides for JasperReports is written purely in Java and is provided as a single JAR file that can easily be deployed on the machines running JasperReports. It supports Java 2 Platform Standard Edition 5.0 or higher. 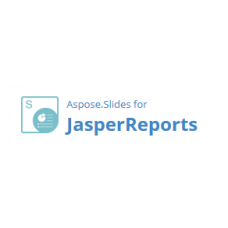 Aspose.Slides for JasperReports High Fidelity to Report Design - Aspose.Slides for JasperReports is built with extensive development efforts making it possible for developers to export their reports to Microsoft PowerPoint formats in such a way that they appear identical to originally designed reports. 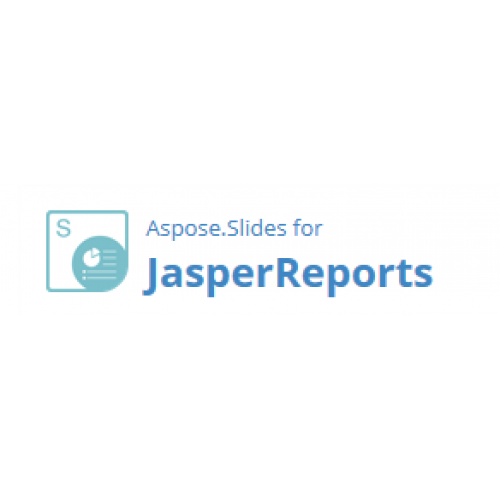 Aspose.Slides for JasperReports Wide Support of JasperReports - Aspose.Slides for JasperReports provides wide support of JasperReports including v2.0, v3.0 and higher.